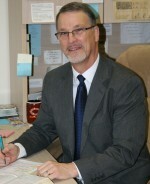 Pastor Tim is a graduate of Olivet Nazarene University (1975) and Nazarene Theological Seminar (1979). He served as a Nazarene Pastor in Downey, CA and Holt, MI before coming to Sparta in August of 1994. He loves the Scriptures and enjoys loving and caring for people. He is blessed to have wonderful lay-leaders and pastoral staff over these many years. His wife is Nancy and they have 3 daughters and 5 grandchildren. He is a Chicago sports fan and loves to laugh. Miss Libby graduated from Indiana Wesleyan University (2016) with a degree in Children’s Ministry and Christian Education. She came to Sparta Naz in 2017 as our Children’s Director; she loves to work and build relationships the kids as well as oversee various children’s ministry events. 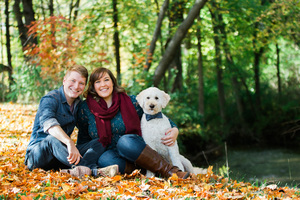 Miss Libby loves to spend time with her friends, family, and their goldendoodle, Tucker! She is happily married to her husband, Chad, and the mom of a sweet girl named Emmeline. Miss Libby is excited to see what God has in store for their future.